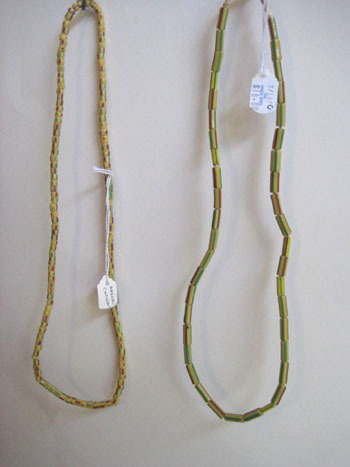 For the beaders looking for original bone carved beads from African. These are strung on grasses and are quite heavy. 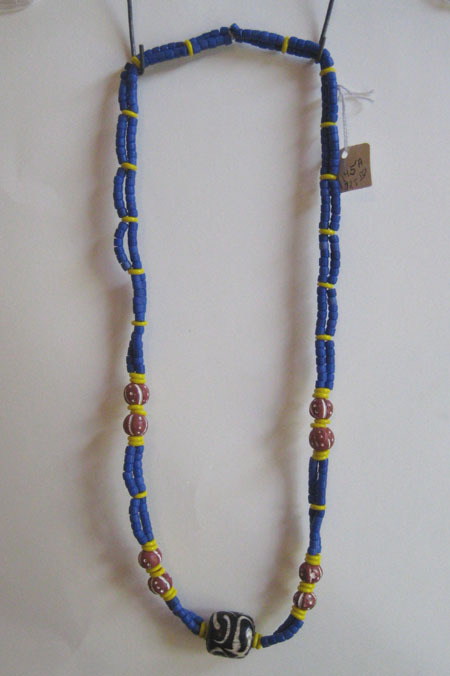 There are 27 beads in all, 18 inches total length.